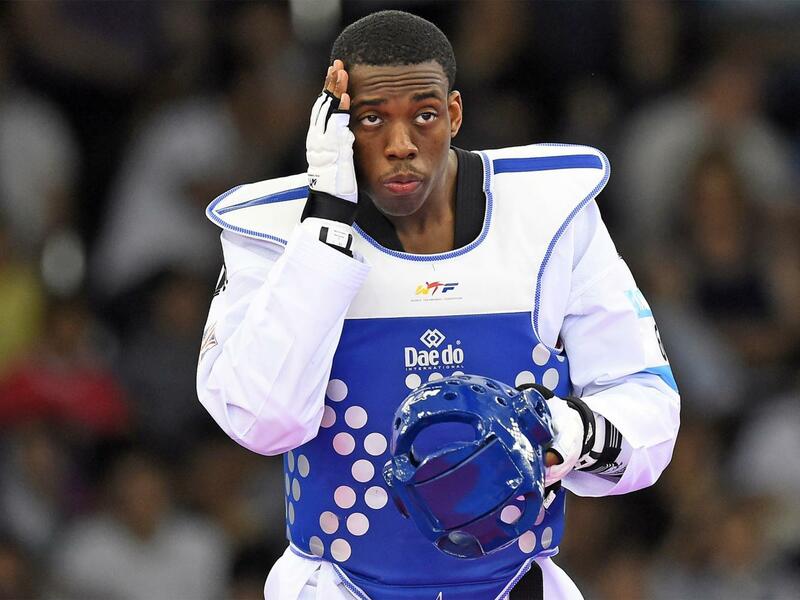 British taekwondo administrators are bracing themselves for another Olympic selection conundrum after Lutalo Muhammad’s successes in the World Grand Prix finals in Mexico City. Muhammad capped his comeback from a recent knee injury by beating former rival Aaron Cook to the prize on Saturday and qualifying for a GB slot in the men’s -80kg category for Rio next year. Muhammad was picked over then world No 1 Cook for London 2012 and went on to win a bronze medal. Cook switched his representation to Moldova in April this year.